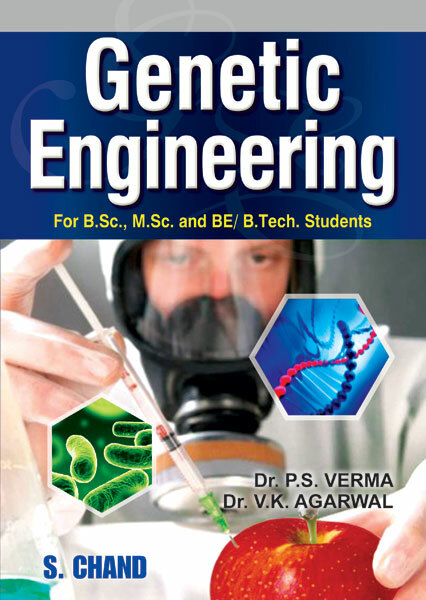 • The book Genetic Engineering although developed for B.Sc., students of all Indian Universities is also useful to students of M.Sc. BE/B.Tech and Medical entrance exams. • The matter is presented in simple,lucid language and student friendly style. Well illustrated pictures support to clarify the text. Glossary and Index at the end of the book helps students for easy reference and understanding.